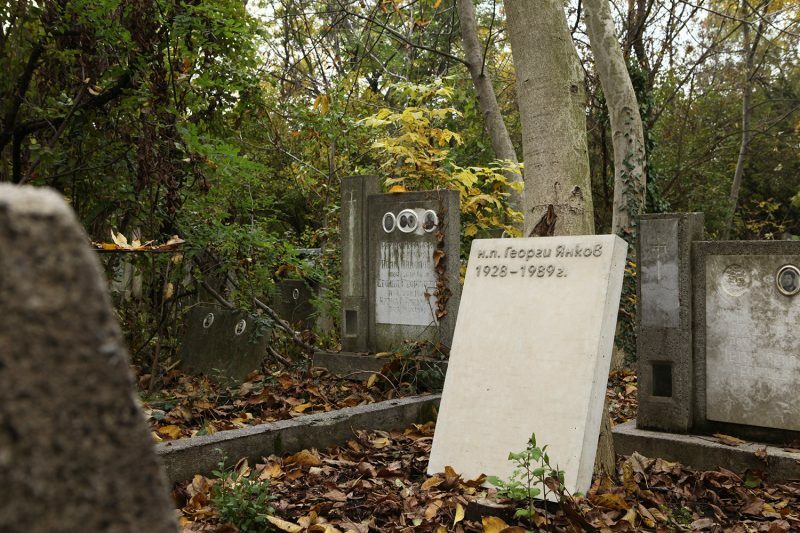 Concrete Tombstone | Tuhlla Blog - Workshop for a multidisciplinary design and production. 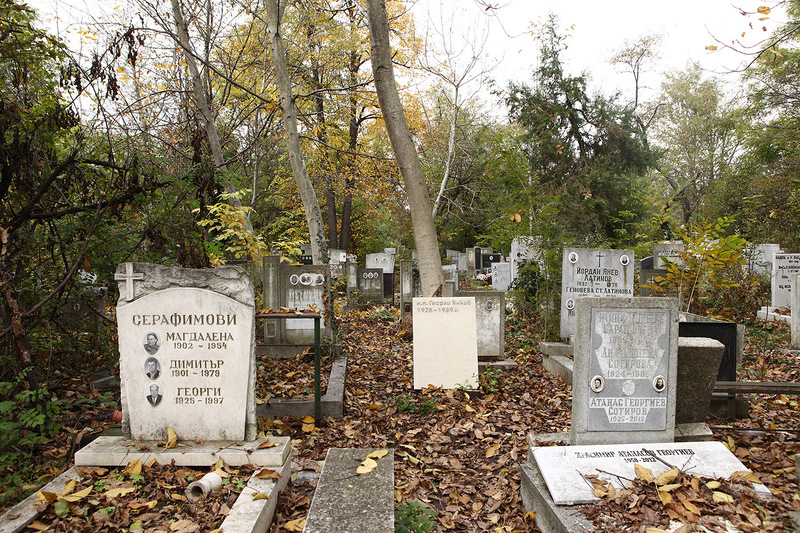 A writer from Paris turned to us with an unusual, but interesting order for tombstone. 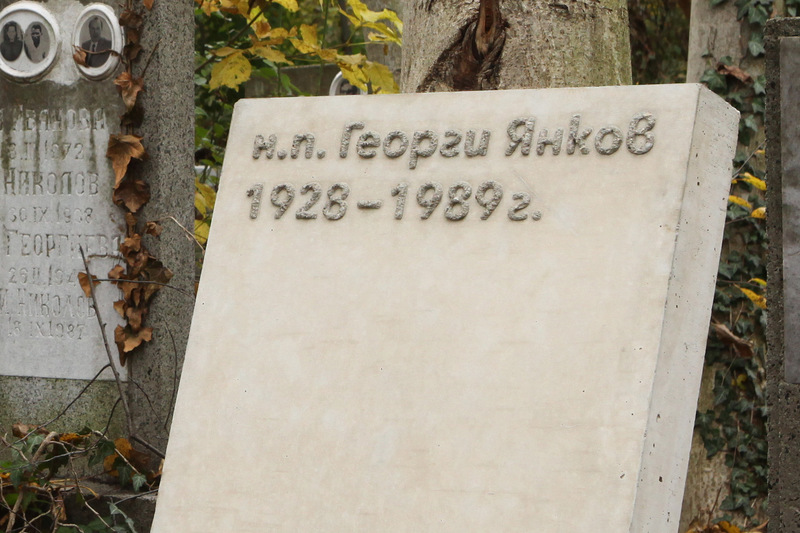 We made it out of concrete in a minimalist design, then placed it at Sofia central cemetery.